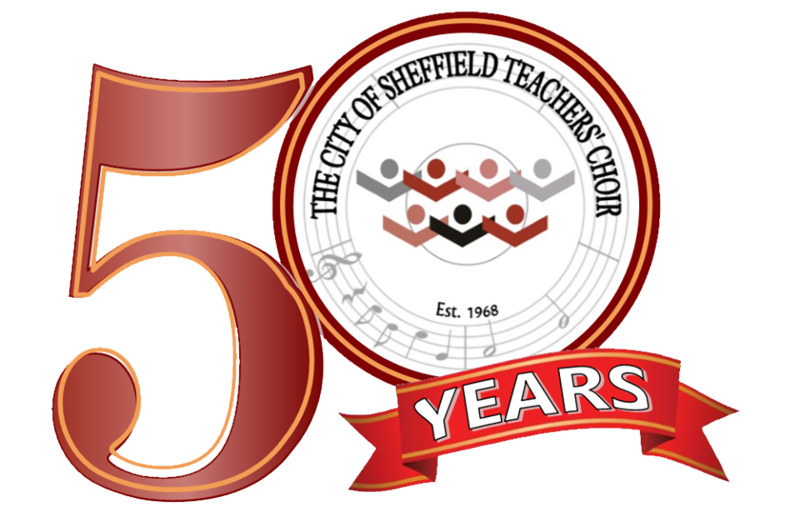 The City of Sheffield Teachers' Choir was formed on Thursday, 7 November, 1968 by Sheffield's then Music Adviser, Dr. David Clover. It was a direct result of the daily choral sessions of his initial residential music course held at the Hayes Conference Centre, Swanwick. This was the first time that Sheffield music teachers had ever come together in this way and it was a historic occasion for Sheffield music. The choir's first performance was the Festival of Nine Lessons and Carols in Sheffield Cathedral during Christmastide 1968. For eleven years the choir flourished under David Clover's baton, raising much money for children's charities, both local and national, and giving opportunities for those connected, at that time, with the education service in Sheffield to come together and sing for the sheer joy of singing. Since his death in January 1979 the choir has continued to perform both at home and abroad. 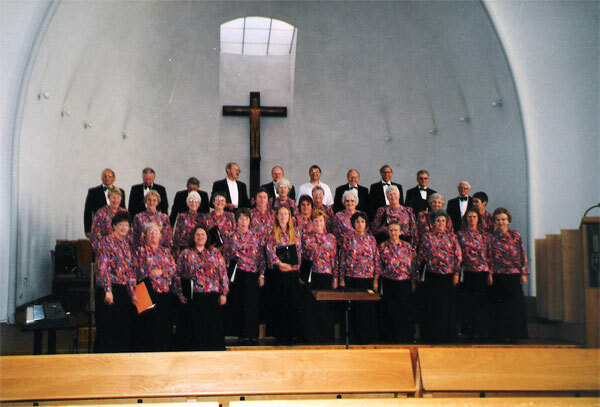 It celebrated its fortieth anniversary in 2008 with a concert at St. John's Church, Ranmoor, on Friday 7 November.